TONIGHT'S THE NIGHT! 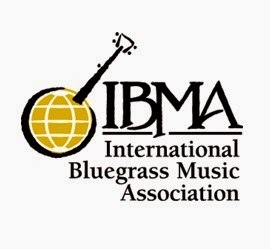 Who will the 2014 IBMA Award Nominees be? Who will be inducted into the 2014 Bluegrass Hall of Fame? And who will receive the Distinguished Achievement Award for 2014? 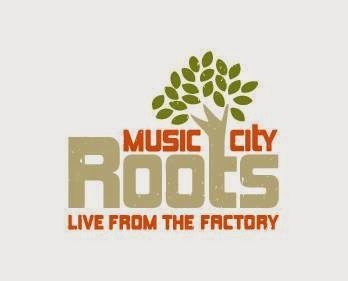 Tune in at www.musiccityroots.com, www.ibma.org or SiriusXM Bluegrass Junction at 4:45 p.m. CST (11:45pm Central European Time), or better yet, join us in person at The Factory at Franklin! 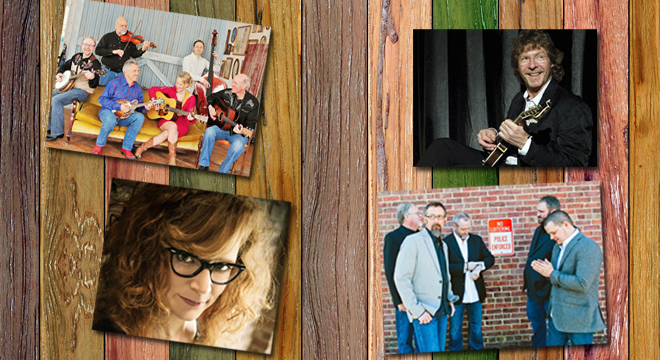 Stay after for an all-bluegrass show with Balsam Range, Detour Bluegrass, Becky Buller and Sam Bush! Show starts at 7 p.m. and tickets are just $15! Get 'em online before they sell out at musiccityroots.com. See you there!